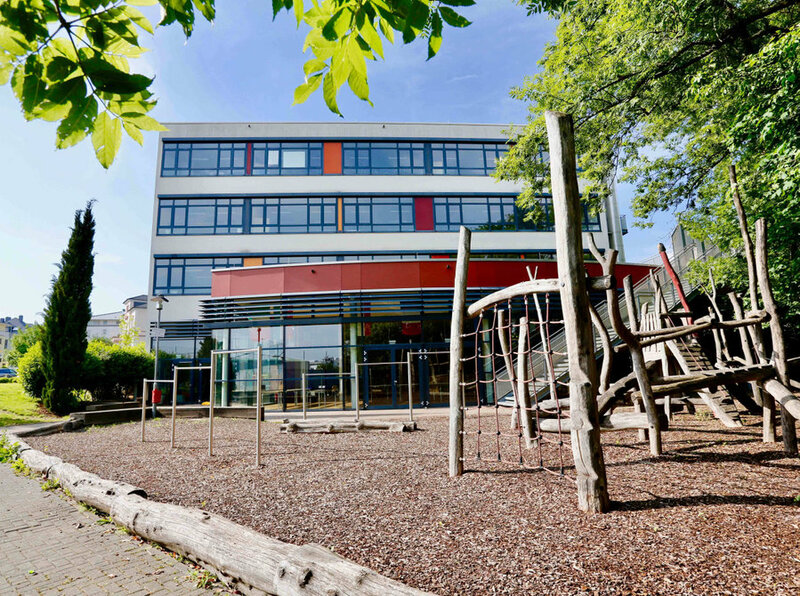 Located in northern Frankfurt in the residential town of Friedrichsdorf, approximately 20 kilometers from the city centre, King’s College Frankfurt is the only school to offer the English National Curriculum in the Rhein-Main area. 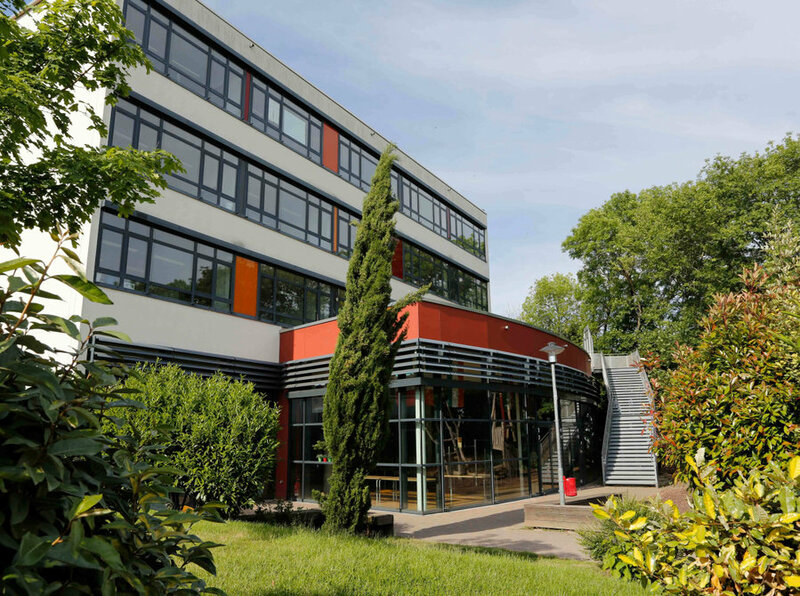 King’s College Frankfurt forms part of King’s Group, a highly successful educational organisation, whom since 1969 have been providing children and young people with a rigorous and broad British education in an international setting. 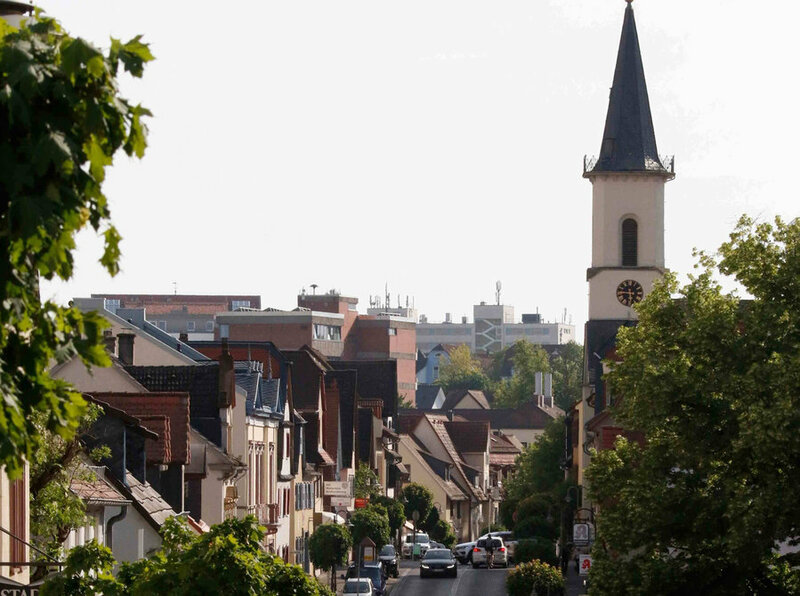 Students at King’s College Frankfurt study the English National curriculum, with a wide range of subjects available, leading to IGCSE and A Level examinations .This programme of study is renowned globally as being the gold star of educational systems and allows pupils access to the top universities in the world such as Cambridge, Oxford, Berkeley or Georgetown, in which King’s College schools have, historically, been able to send graduates. 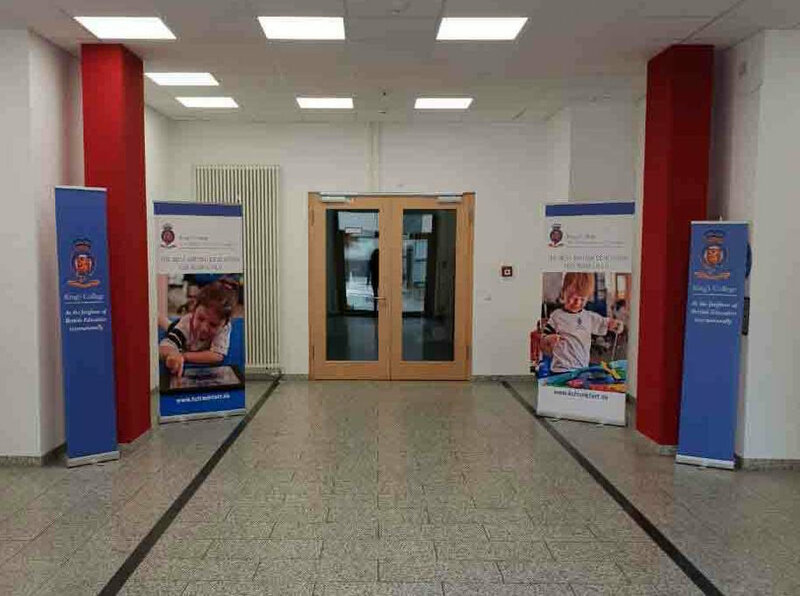 Pupils learn through hands-on practical experiences that aim to enrich the whole child’s growth. On the other hand, considerable care is given to ensure that learning is personalised according to individual needs. 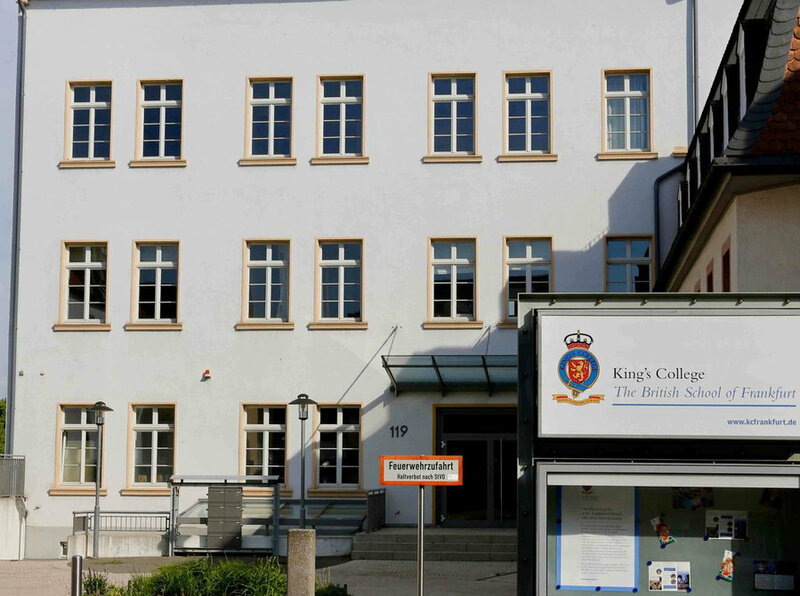 King’s College Frankfurt is designed to hold approximately 500 pupils. 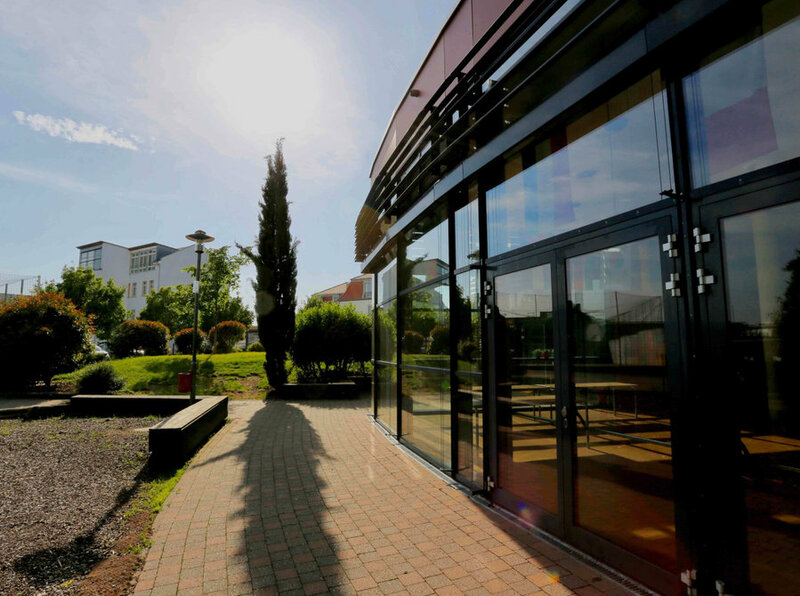 The school will grow organically: from its opening in August 2018, it will initially offer places to children between the ages of 2 and 10 years old. As these pupils get older, they will progress through the school until eventually all year groups will be open, catering up to age 18.